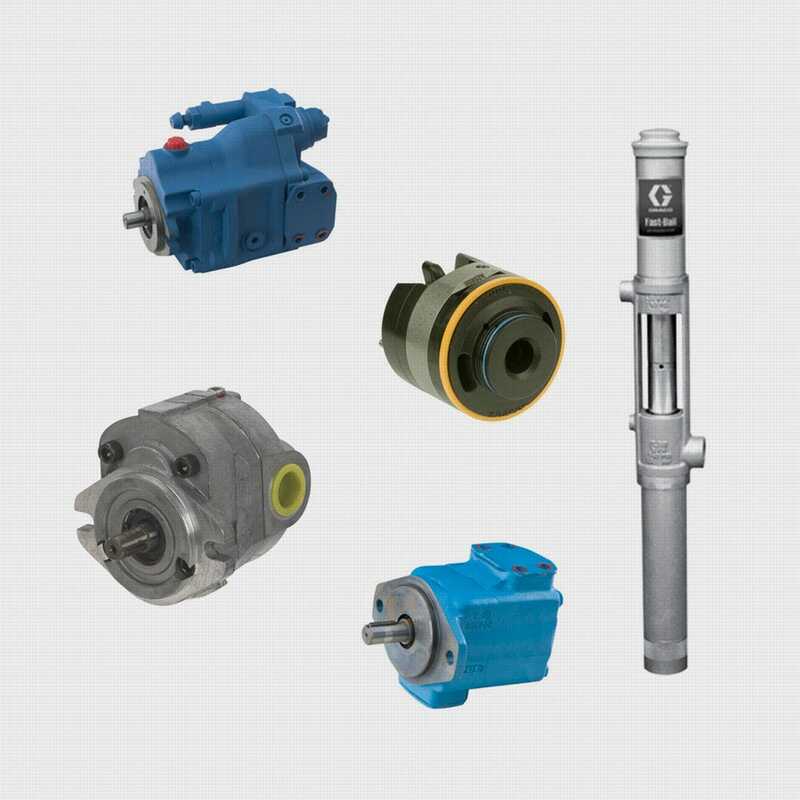 Applied Fluid Power is North America’s largest distributor of industrial and mobile hydraulic products from the industry’s most trusted manufacturers including Eaton, HydraForce, Brevini, Linde, Continental Hydraulics and more. 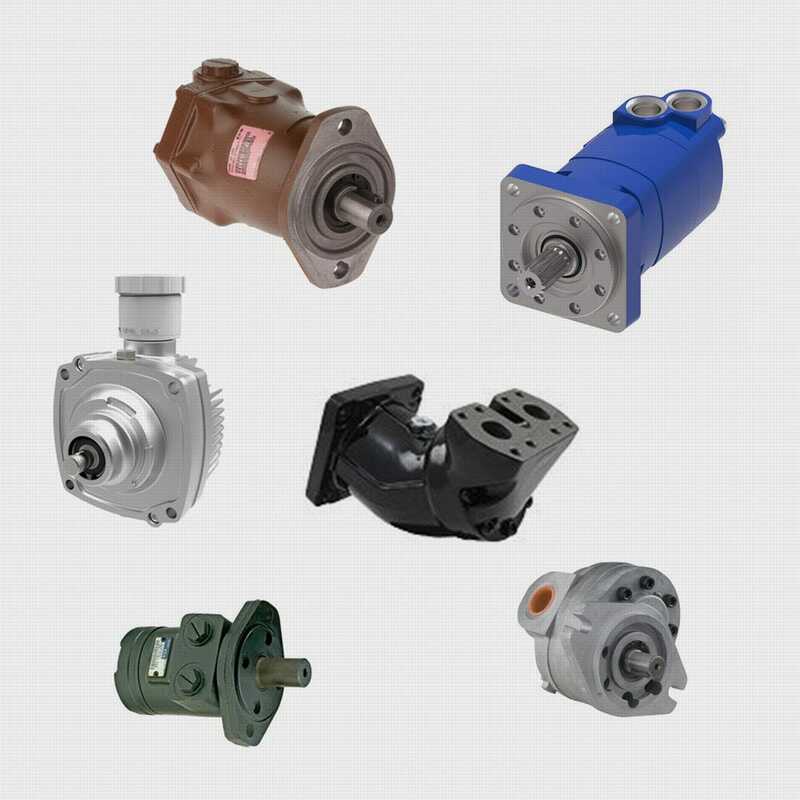 Our network of fluid power companies ensures access to the parts you need when you need them, including quick access for special orders. Our inventory is backed by our unmatched expertise and value-added services including repair, rebuild, testing, engineered systems and installation. From our team, you can expect a combination of proven technology and innovative design that integrates with your needs. We deliver hands-on expertise and an expansive inventory for industrial and mobile applications. We are ready to assist you with your next hydraulic project from concept to completion. Applied Fluid Power not only carries a wide selection of hydraulic hoses from leading manufacturers, many of our locations are Eaton Aeroquip Hose Centers for fast cut-to-length and assembly. With more than 3,500 of the most commonly used combinations of hose and fittings in stock, our certified technicians are always prepared to assemble and install high-quality Aeroquip®-branded hoses, fittingsand adapters – quickly, while you wait.